Natabua High School and Nadogo Secondary School from the North are the early joint leaders in the boy’s division of the Coca Cola Games underway at the ANZ Stadium in Suva. 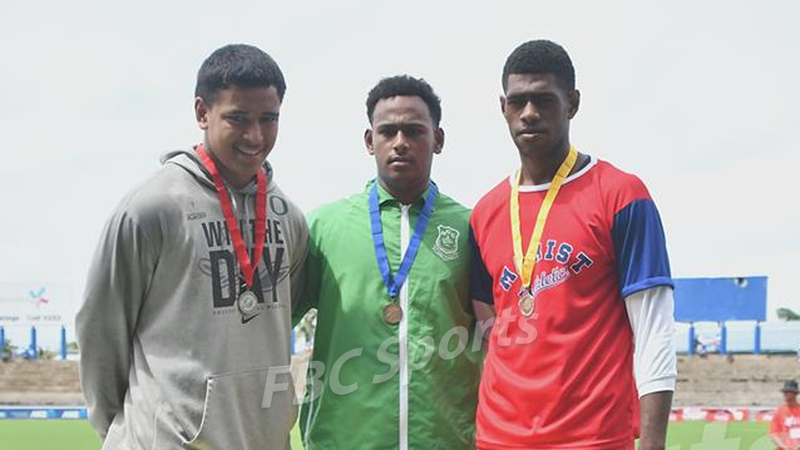 Former champions, Natabua has one gold medal, won by Tiko Batibasaga in the senior boys shot-put. 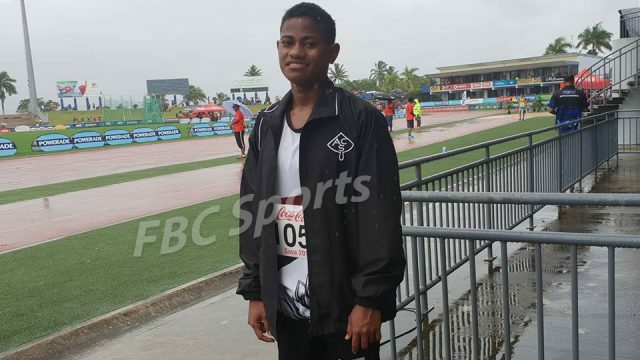 Nadogo has managed to tie on top of the ladder with a gold in the Intermediate Boys discuss, which was won by Solomone Kaulotukiono. 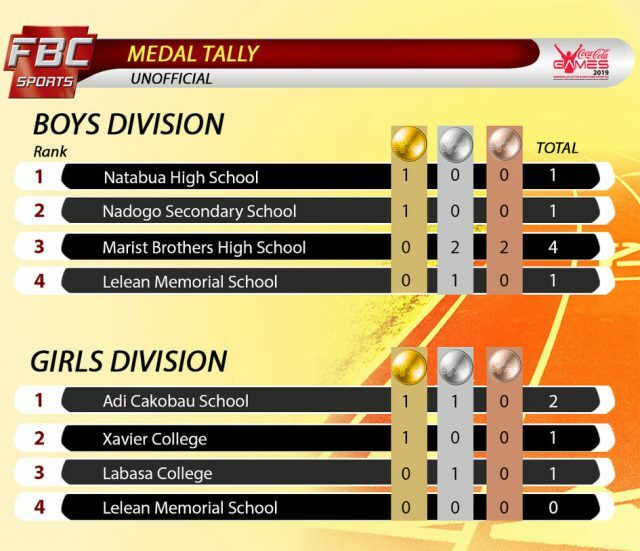 Marist Brothers High School has a silver and two bronze. In the girl’s division, Adi Cakobau School is on top with one gold and two silver medals. The gold coming in the Girls Intermediate Triple Jump won by Veronika Mateo. Xavier College and Nuku Secondary are tied in second place with a gold each.